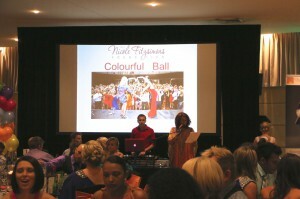 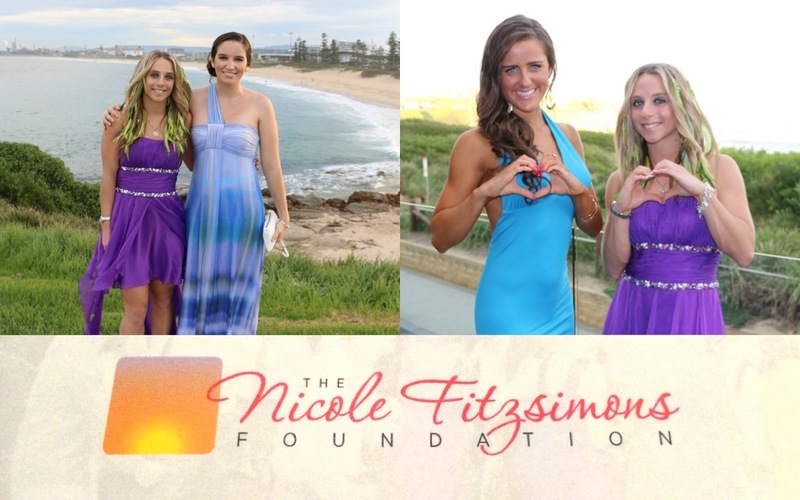 Thank you to the Nicole Fitzsimons Foundation for such a great night in honour of Nic. 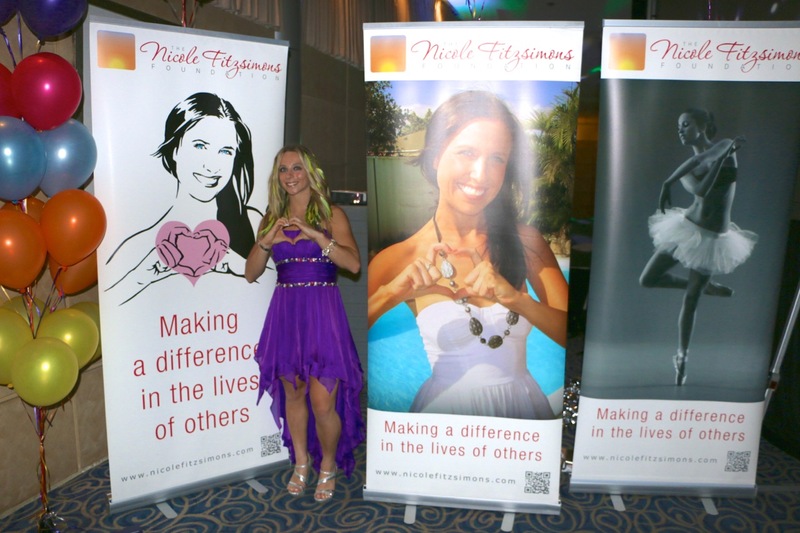 The foundation raises awearness for the dangers of riding moterbikes in South-East-Asia where Nicole’s life was taken. Congratulations Kate and your family on the succeses of the foundation so far and i hope you reach as many Australians you possibly can.